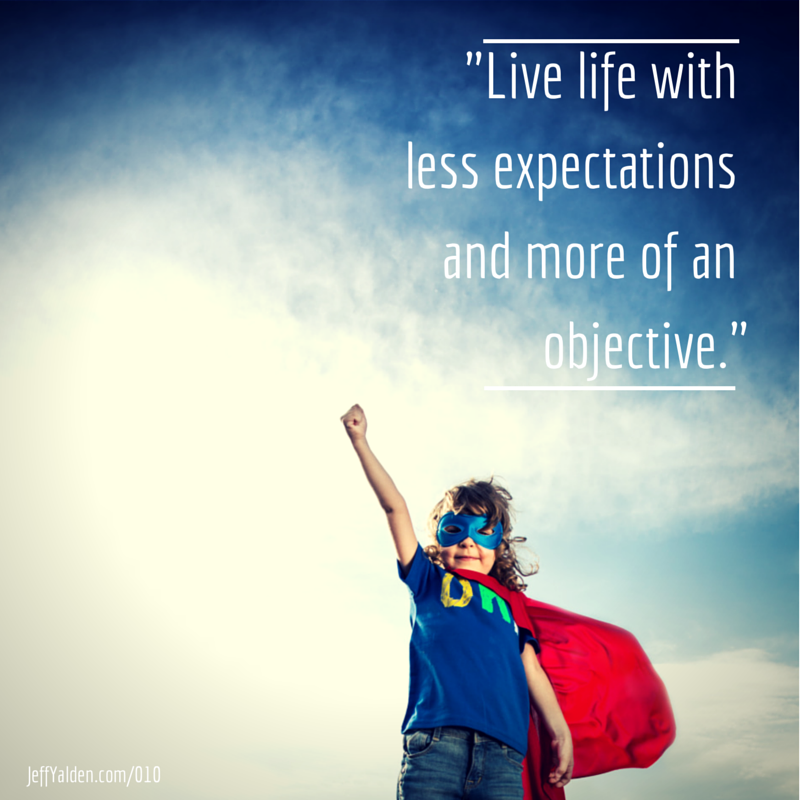 Are your days filled with expectations? When our expectations aren’t met we can become disappointed, but we have no control over the way other act. This can lead to lots of disappointment and negative emotions. But if you switch your mindset just slightly, you can prevent this from happening.